We blend a variety fresh and whole eco-rich meats, legumes, fruits and vegetables in our recipes to supply the best nutrition for your best friend. 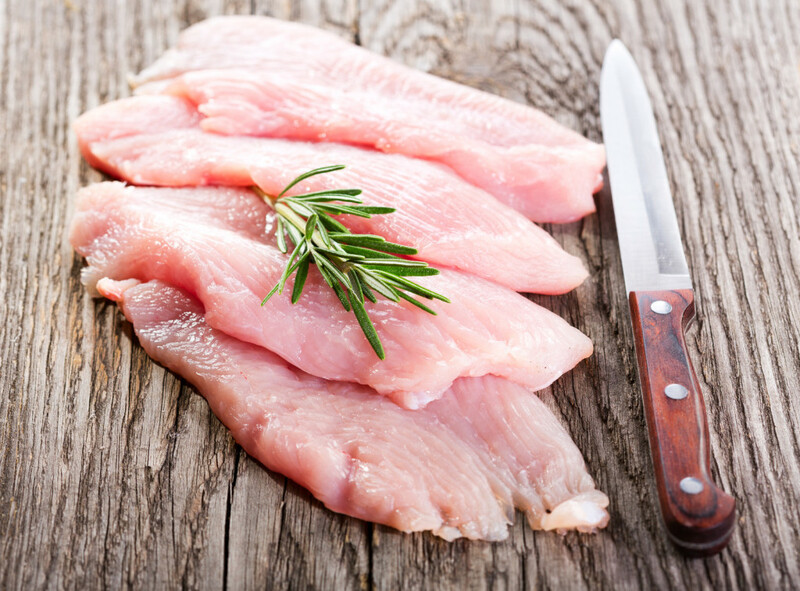 We compliment our meat based recipes with whole ingredients and never use plant starch or protein concentrates. 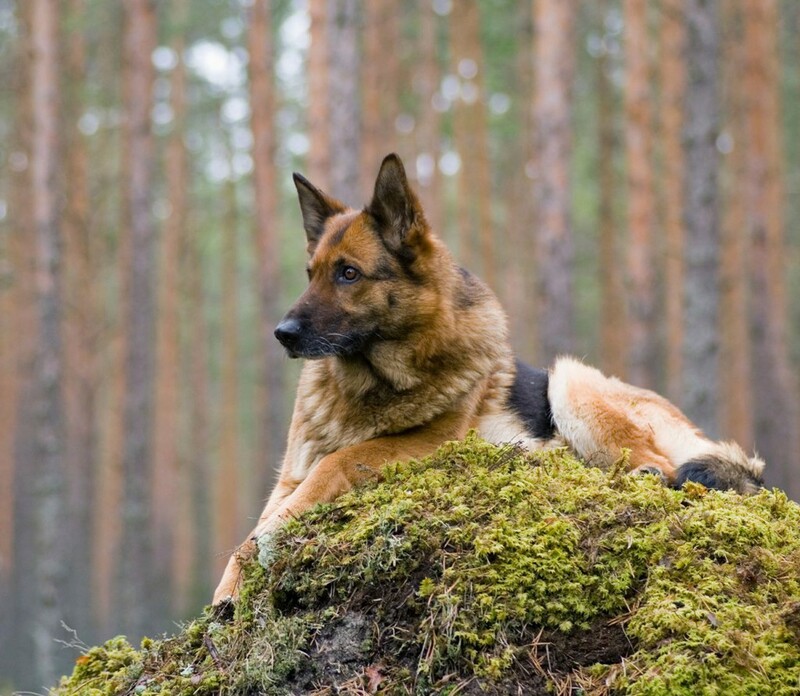 We use premium Canadian ingredients, which provide essential nutrients for all life stages of your canine and feline. Every Satori recipe is crafted with honesty and care, as we know that only the highest quality will do for our pets and yours. Our recipes are grain free because our pet’s digestive systems are setup to process meat, not grains. Instead of grains we compliment our meat based recipes with nutrient dense ingredients such as whole peas but never processed ingredients like Pea Starch. My dog loves Satori, and ever since he started eating it, he’s been happier, healthy, and full of life. 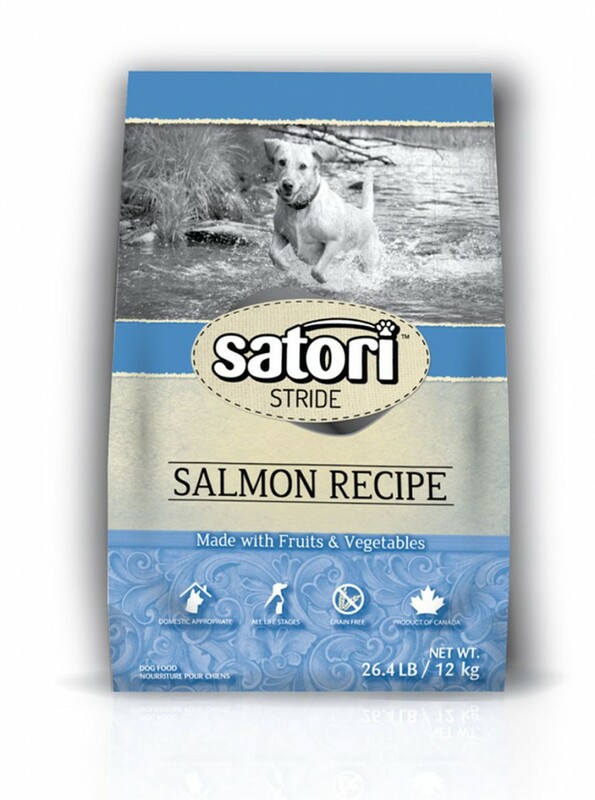 Satori is the first and only Domestic Appropriate pet food on the market, made right here in Canada. 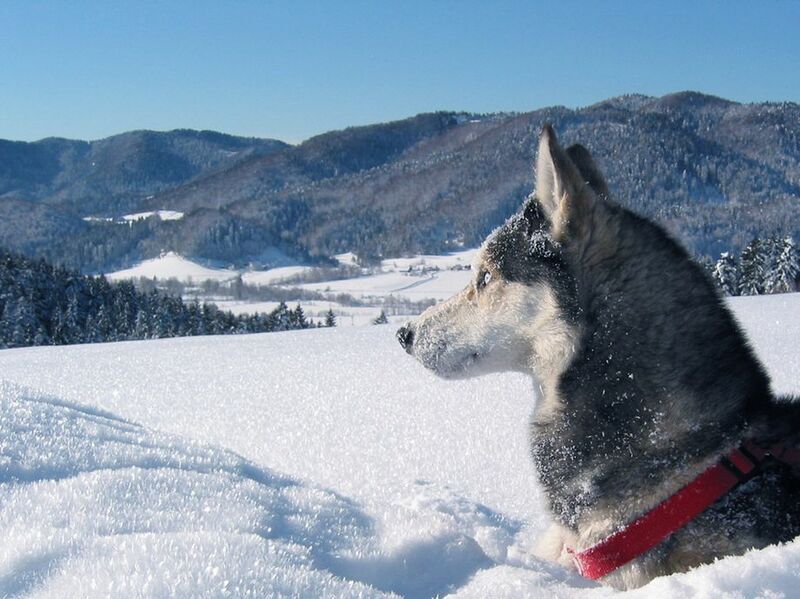 Our logical philosophy considers two important factors, the pet’s anatomy and modern lifestyle.